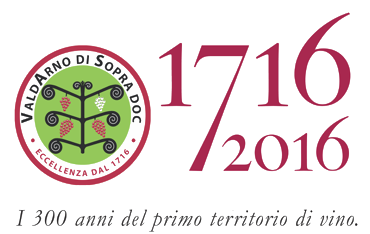 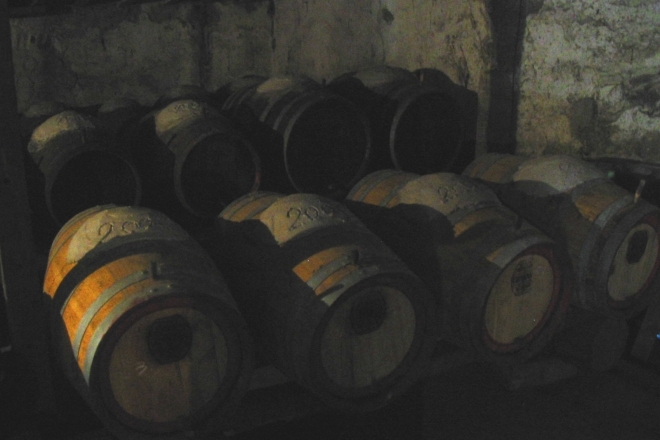 Antonio with his cousin Carlo strongly desired to continue the family tradition of grape growing and wine -making , which began in 1660, adding now a modern and high quality character. 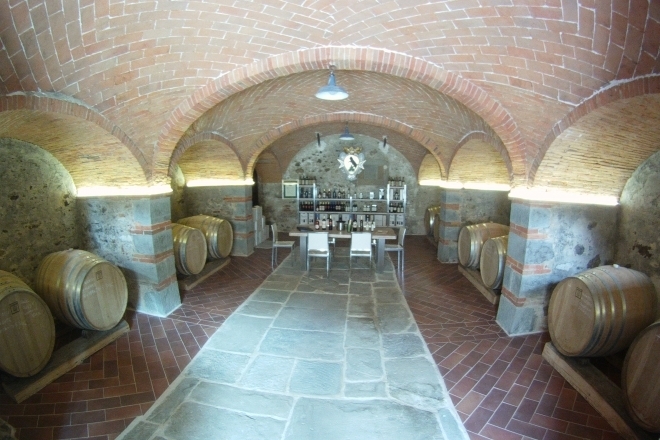 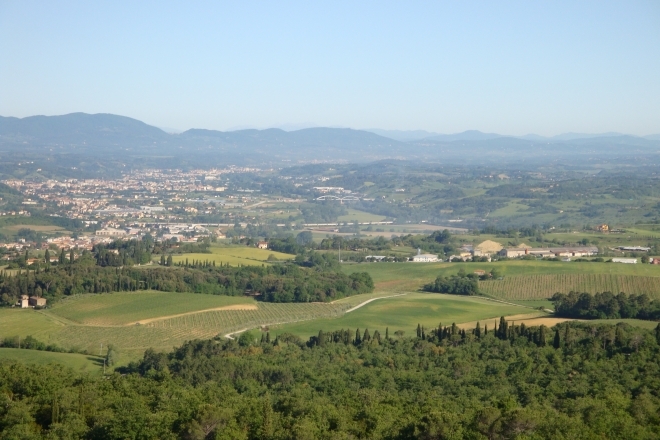 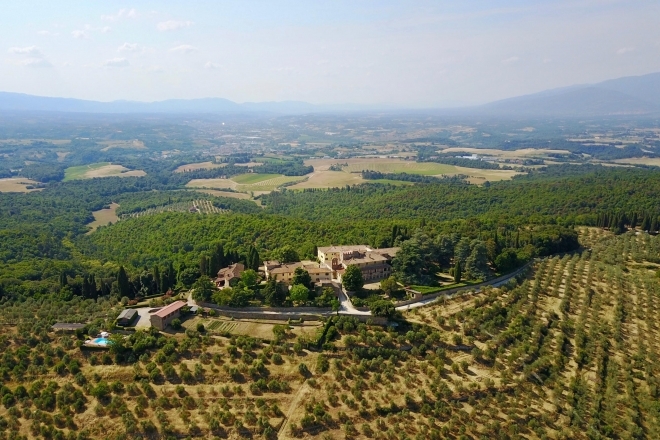 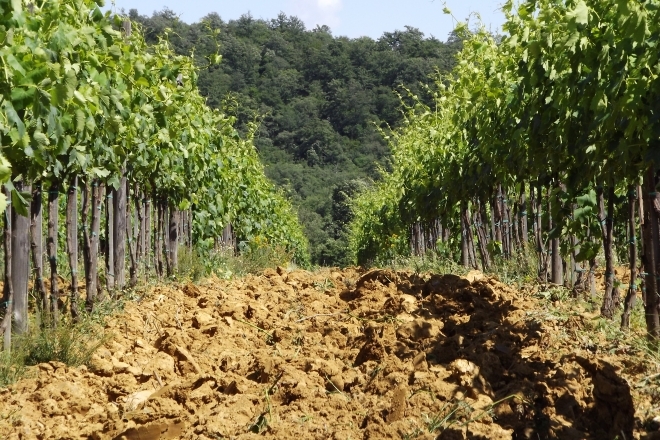 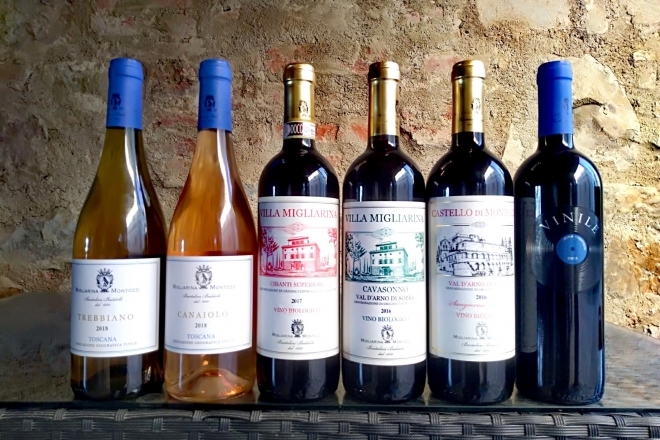 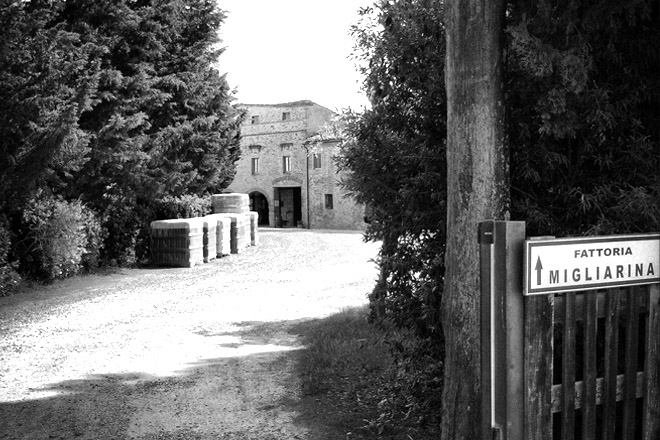 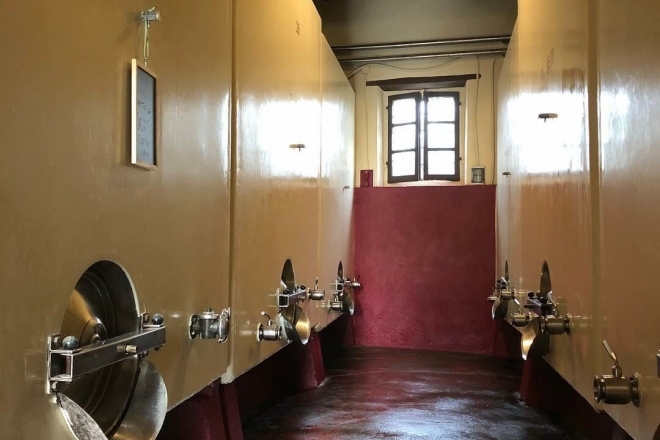 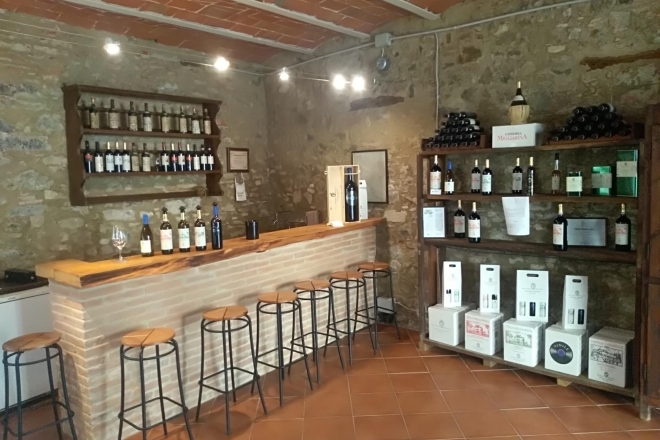 The Migliarina & Montozzi Farm is a prestigious winery in the heart of Tuscany in the Valdarno di Sopra; a charming place where nature and man's hand come together in a perfect balance. 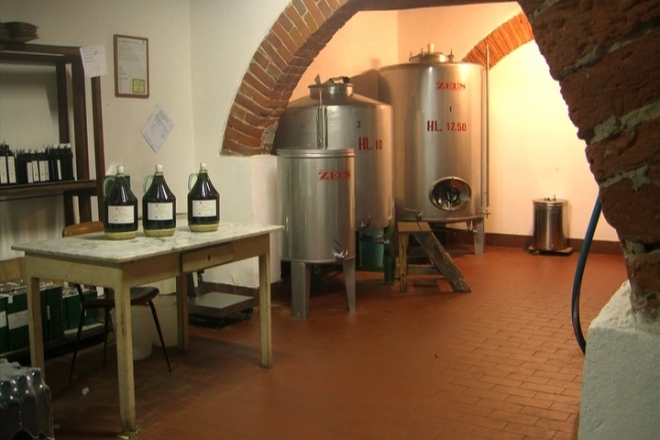 Tradition is also behind the production of extra virgin olive oil. 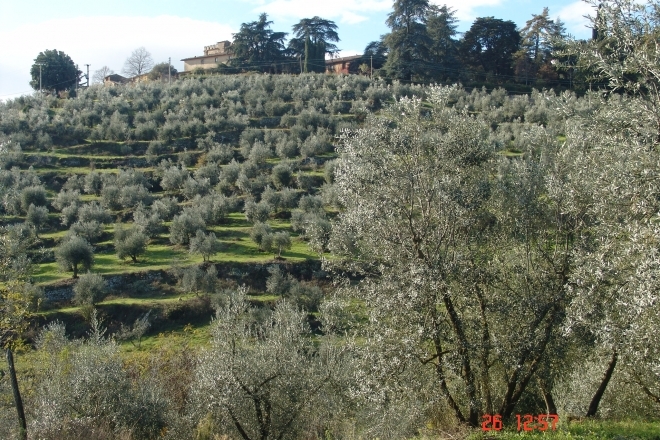 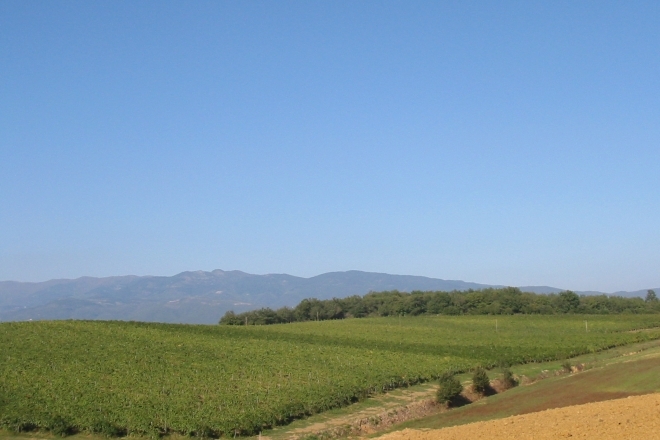 The olives, such as grapes, derive the best benefits from a unique area for climate and morphological features. 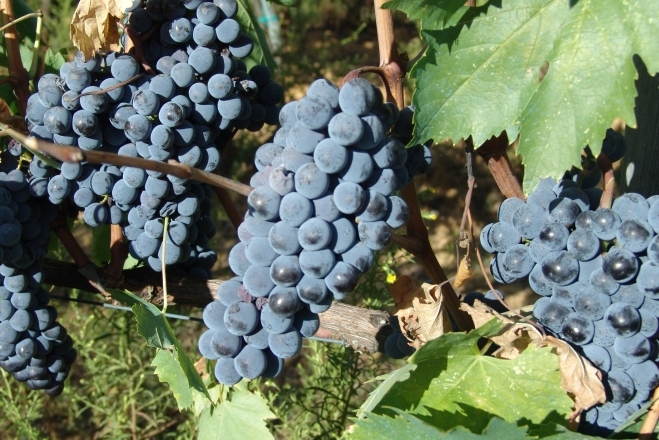 The result is a superior oil intense aroma, low acidity and vibrant green color. 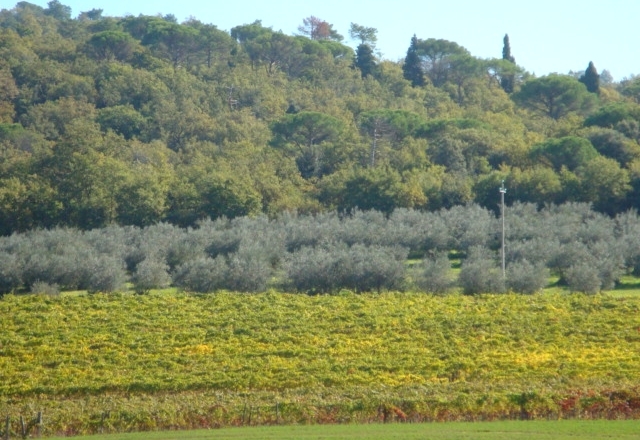 Peculiarities that can only enhance the essential ingredient of a correct Mediterranean diet, ensure lightness, health and flavor.